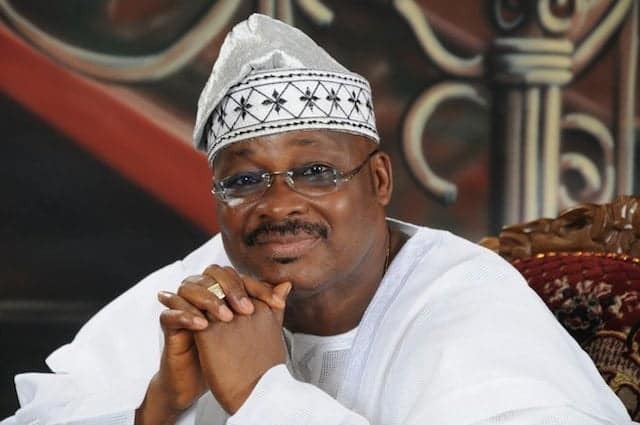 Workers in the Oyo State public service today began a three-day warning strike over unpaid salaries and withdrawal of promotion by the state government. 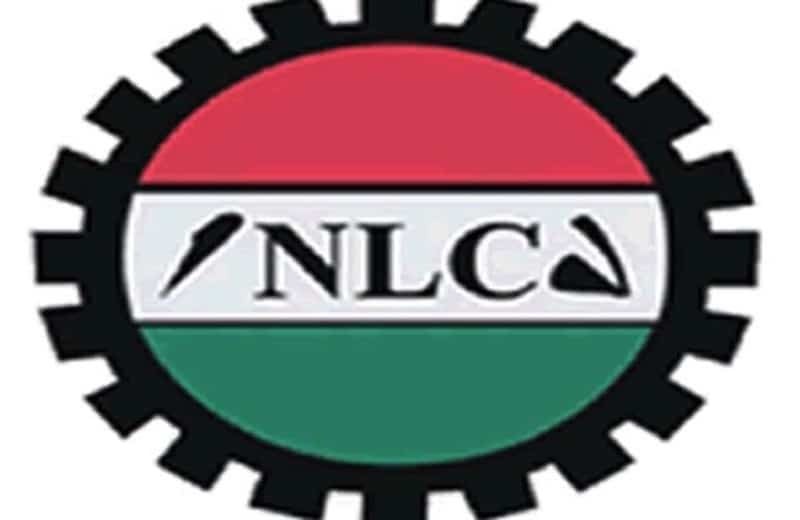 According to Olojede, the state Public Service Joint Negotiating Council, comprising the NLC and Trade Union Congress, had been negotiating with the state government over the issues for the past three weeks. 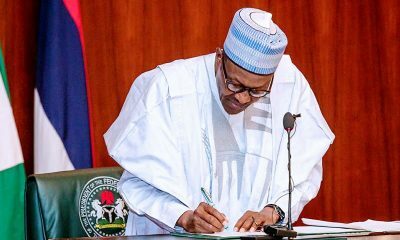 Naija News reports that this is coming at a time when organized labour is waiting for the federal government to implement the new national minimum wage of N30,000. 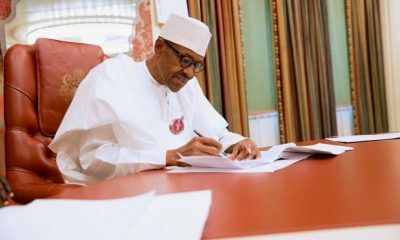 Last heard of it is the news that Federal Government is set to present the N30,000 new National Minimum Wage proposal to the National Economic Council on Thursday (tomorrow) for further deliberations, Naija News reports. 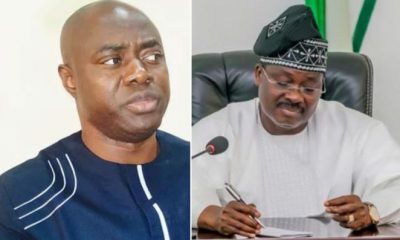 However, the NLC Chairman in Oyo State noted other issues which triggered the strike to include, `technical’ withdrawal of workers’ promotion earlier approved by the state Gov. 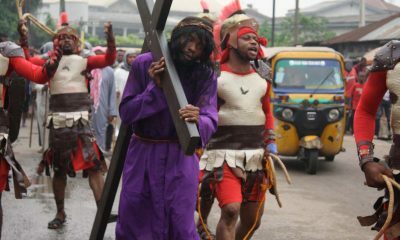 Abiola Ajimobi, which the beneficiaries enjoyed for few months. 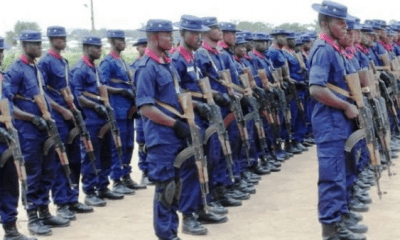 According to him, “The promotion was approved by the governor in February 2018, which implementation commenced in March 2018, and a good number of workers started enjoying it. The union leader said it was necessary for the government to address all the issues.